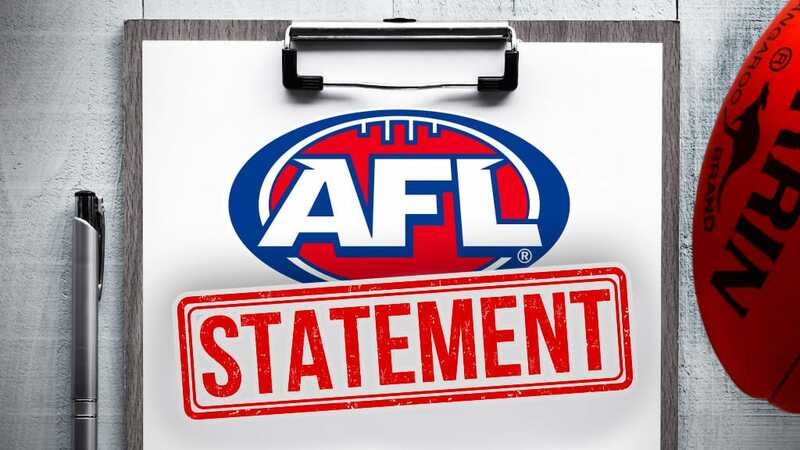 The AFL advises the Match Review of last night’s Round Four Sydney Swans v Melbourne match at the SCG has been completed. No charges have been laid from the match with one incident requiring detailed explanation. Contact between Sydney Swans’ Zak Jones and Melbourne’s Clayton Oliver in the third quarter of Thursday night’s match was assessed. Oliver turns to track the ball as it is kicked forward for Melbourne. As Oliver turns, he collides with Jones who braces for contact. It was the view of the MRO that Jones’ actions were not unreasonable in the circumstances. No further action was taken.